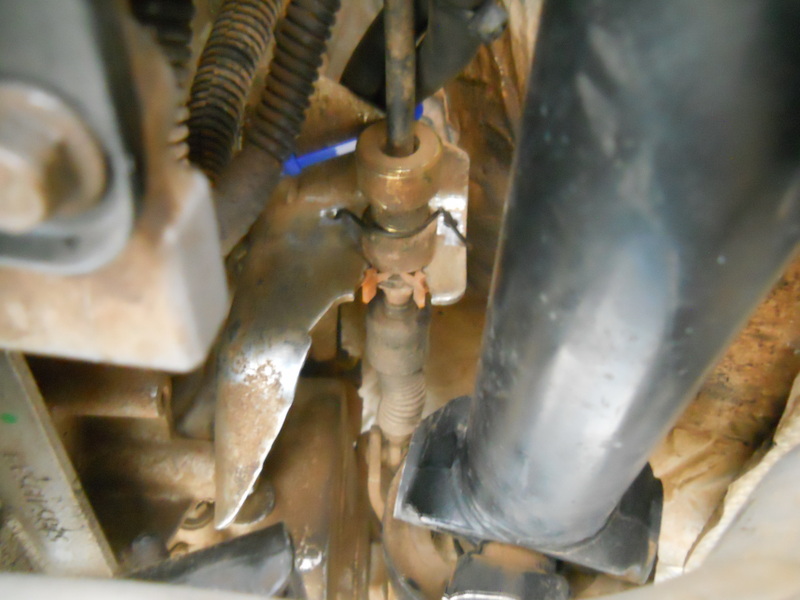 A helpful tip from editor Diane Zalman on how to ensure your Jeep JK transfer case cable doesn’t drop out of its bracket on the trail, leaving you lying on your back in the mud, rock and/or dirt to shift your transfer case. In JK Wranglers (and ’03-’06 Rubicon TJ/LJs), the NV241 or NV241OR transfer-case shift cable is held into place with a cheap plastic retainer clip that is prone to failure, resulting in the shift cable falling out of the upside-down U on the shifter cable bracket. 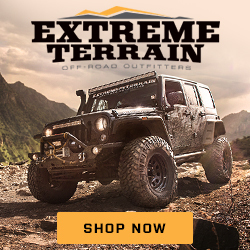 This results in not being able to shift the Jeep into/out of 4×4. 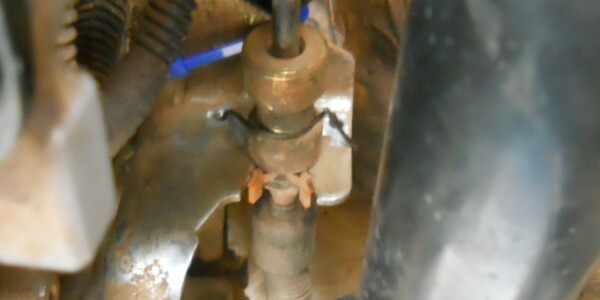 “One simple trick” is all that’s needed to prevent the transfer-case cable from falling out if/when the little plastic retainer clip breaks. 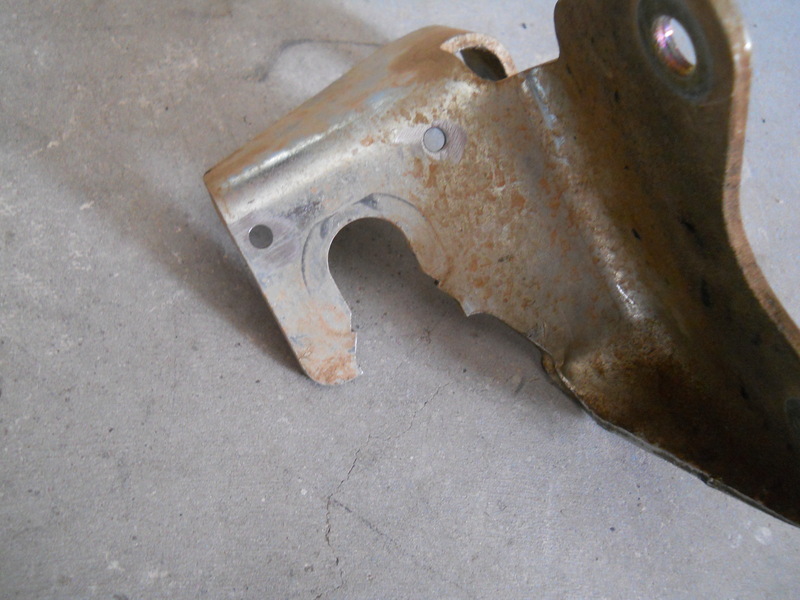 Step 1: Remove the transfer case shifter bracket from the Jeep. It simply bolts in place and you compress the problematic plastic clip to remove the cable. Step 2: Drill two holes in the transfer-case cable bracket above and beside the U-shaped opening for the cable. Step 3: Reinstall the bracket and cable with the plastic clip, then loop a piece of wire through the holes and below the cable. Secure the wire in place. Step 4: Go wheeling secure in the knowledge that you’re set with a backup when the clip fails.